This article gives details about using Piece such as creating an account on Piece, buying and selling source code on Piece. Piece [ピース] is a new platform where any developer around the world can sell and buy source code. Source code can be anything, like application templates, algorithms, scripts or anything else you can imagine, in any programming or scripting language. It is convenient to buy and sell source code in Piece. It’s a good idea to use source code which is already existing and reduce the time to create your application. Piece provides content in English and Japanese language and for buying and selling you can user JPY and USD currencies. Below, I describe how to create a new account in Piece, How to search source code of your interest, How to buy and sell source code. 2. Click on Create Account. You will earn 1.3 USD points on new account creation. You can use these points while buying a source code. 3. You will get below form. Add required details and submit the form. 4. After submitting the form you will receive email notification for validation. 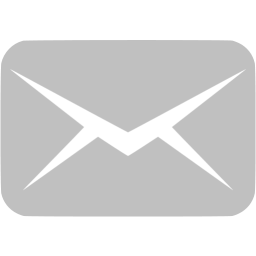 Click on the link provided in the email and your account will get activated. 5. Now you can make great use of Piece. 6. 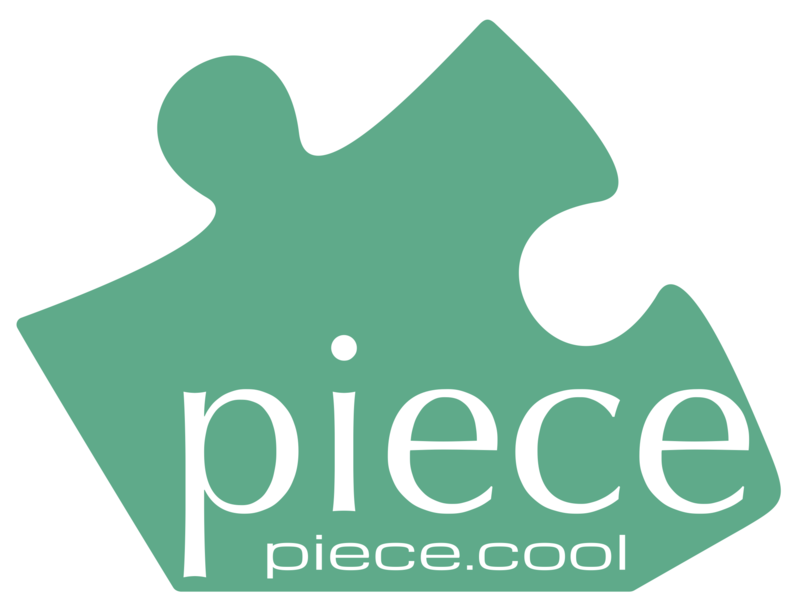 Once you create your account, you can create your profile with Piece. 1. Click on Source List as shown below. You will get redirected to page where you will find list of source codes. 3. Apply the required filters on left for required language and Genre. 1. To sell a source code, login into Piece. 1. To buy a source code, login into Piece. 5. You can complete the payment with your PayPal account or your Debit or Credit card. 6. After completing payment, you will get redirected to Piece where you can download the source code you just purchased.